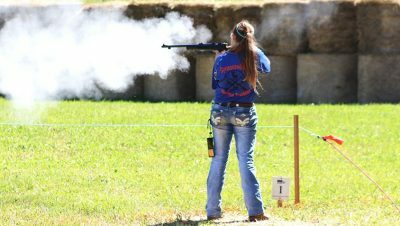 IL YHEC Mini-Competition at World Shooting and Recreational Complex near Sparta, IL. 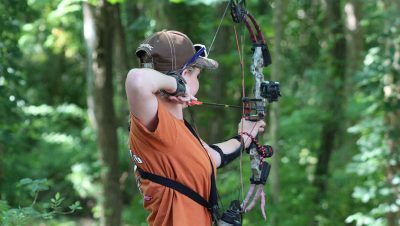 IL YHEC Event #4 at World Shooting and Recreational Complex near Sparta, IL. IL YHEC Event #3 at World Shooting and Recreational Complex near Sparta, IL. 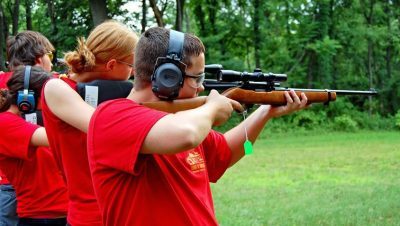 IL YHEC Event #2 at World Shooting and Recreational Complex near Sparta, IL. 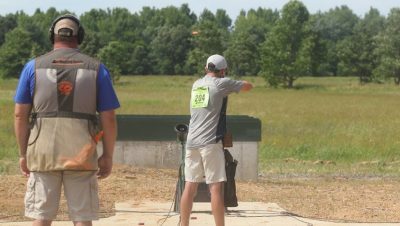 IL YHEC Event #1 at World Shooting and Recreational Complex near Sparta, IL.